Mempho Music Festival is the latest chapter in the rich musical history of Memphis, Tennessee. 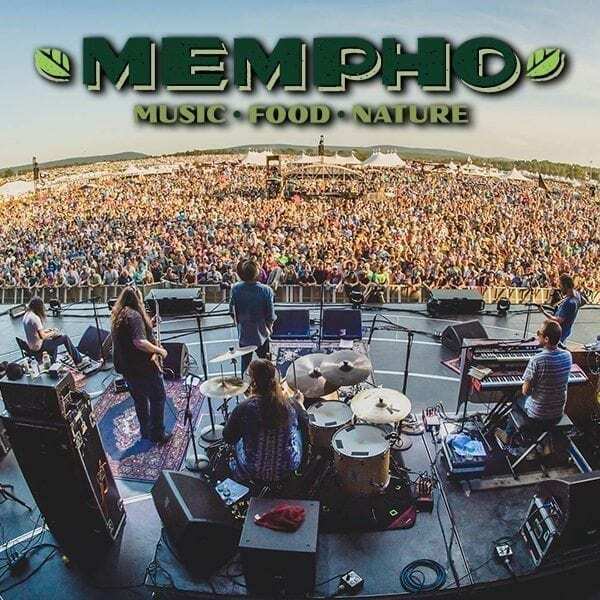 Paying homage to the Memphis community’s unique role in shaping and influencing global music culture, Mempho Music Festival was created to blend today’s best contemporary sounds with Memphis’ storied musical heritage. The festival experience ties these roots together with music, food, and nature, and we’re committed to making it an integral part of the Memphis cultural scene for years to come. At 4,500 acres, Shelby Farms Park is one of the largest urban parks in the country with more than 20 bodies of water, serving as the perfect backdrop to Mempho’s continuous playlist. Located less than 20 miles from downtown Memphis, the park is both a vibrant community hub and a retreat from the hustle bustle of urban life–the perfect alternative to hotel accommodations. Shelby Farms Park also offers a variety of activities, including zip-lining through the trees; canoeing, paddle boating, and kayaking the lakes; biking through the tree-lined paths (not in the festival grounds); horseback riding; and so much more!